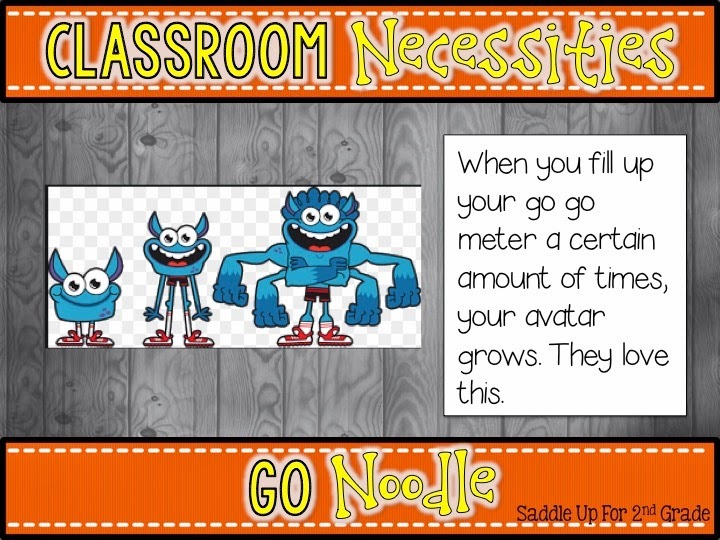 It’s day 2 of November Necessities and I’m bringing you another classroom must have. Our schedule is tough this year. We have new standards this year so their little brains are working hard non-stop all day. 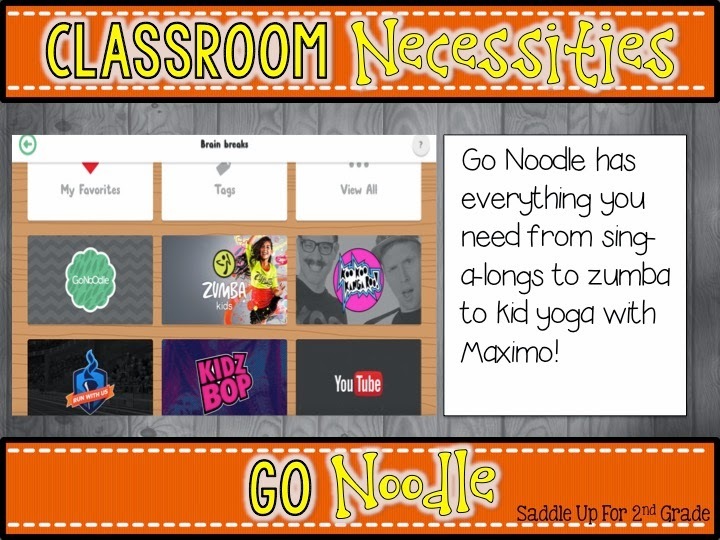 I am so unbelievably thankful for GoNoodle! We love brain breaks. 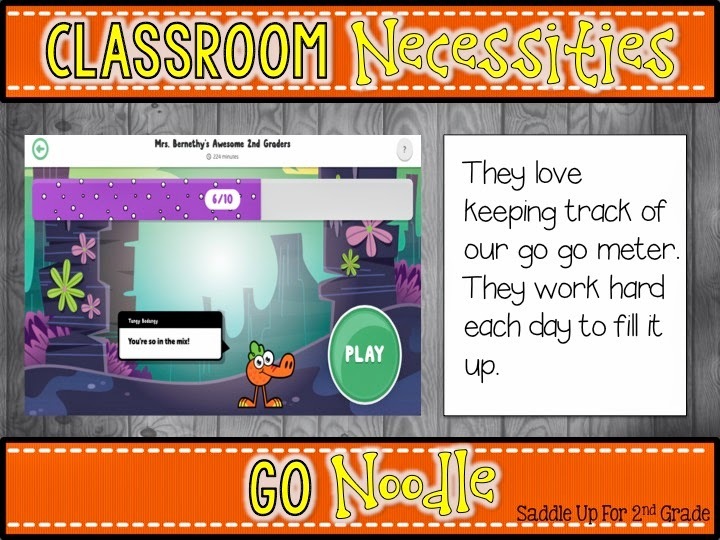 GoNoodle takes them to a whole new, engaging level. The website is FREE. It offers a variety of breaks ranging from 1-5 minutes. 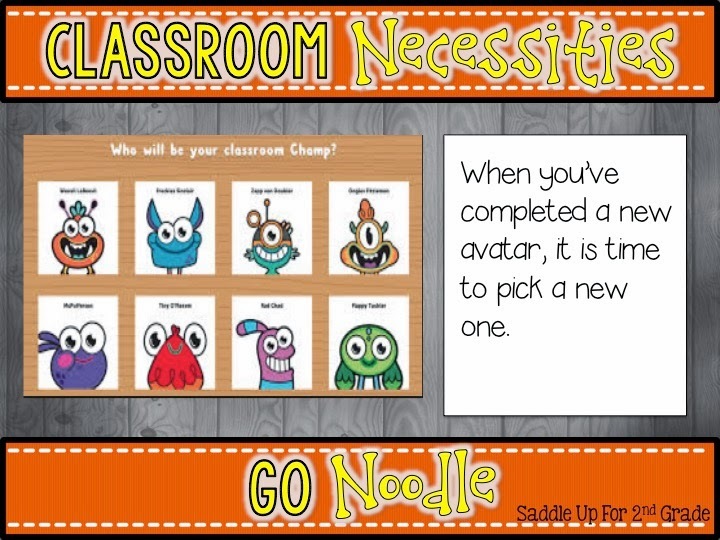 We use this during transitions and when their little brains just need a break for all the rigor. The GoNoole section offers “cool” down breaks such as yoga and stretching. Kid zumba is a favorite. It gets them up and moving with fun dancing. Who doesn’t love Koo Koo Kangaroo! These guys are hilarious. 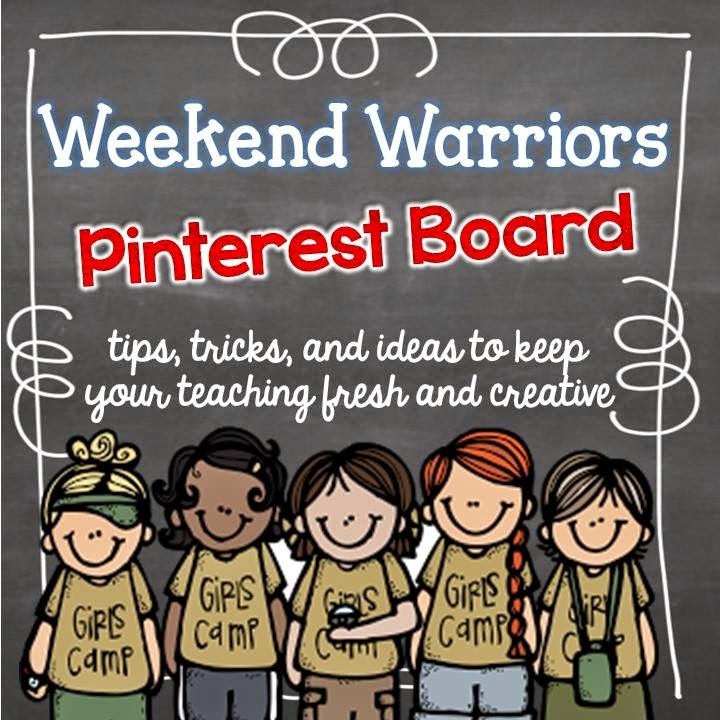 They also offer fun dancing with a little bit of learning thrown into the mix. Run With Us is all about athletics. It has “olympic” type track and field events that allows students to “run hurdles” or participate in a “hammer throw” contest. There are training and motivational videos form olympic athletes. They are GREAT! KidzBop is for when they just need to sing a long to their current favorite songs. The YouTube section is filled with education videos and silly songs for a quick review or for some motivation. You can also browse by category. 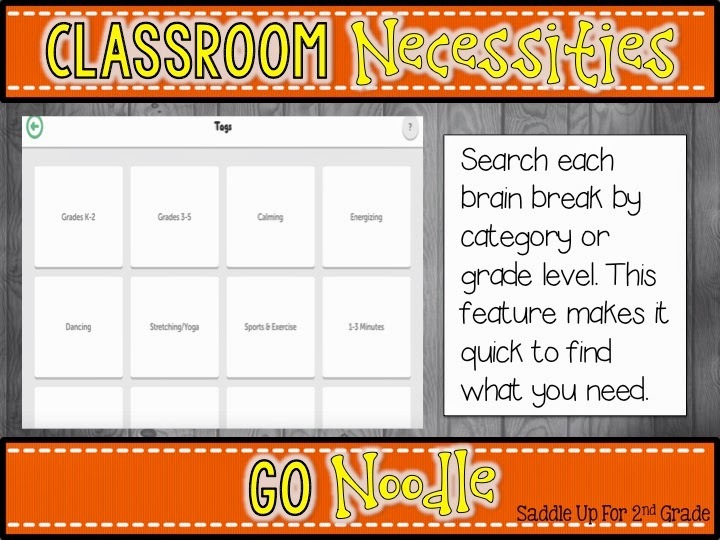 When they are a little wound up and I need them to calm down, I can quickly use this feature to find the perfect brain break. Need something quick, browse through the 1-3 minute videos. We you first log in here is what you’re home screen will look like. After each activity, your go go meter (this is what I call it) fills up. We just changed our avatar last week and I can’t explain to you how excited they were to choose a new champ. I made it a big deal and we did a class vote. It was so fun to see them so excited. 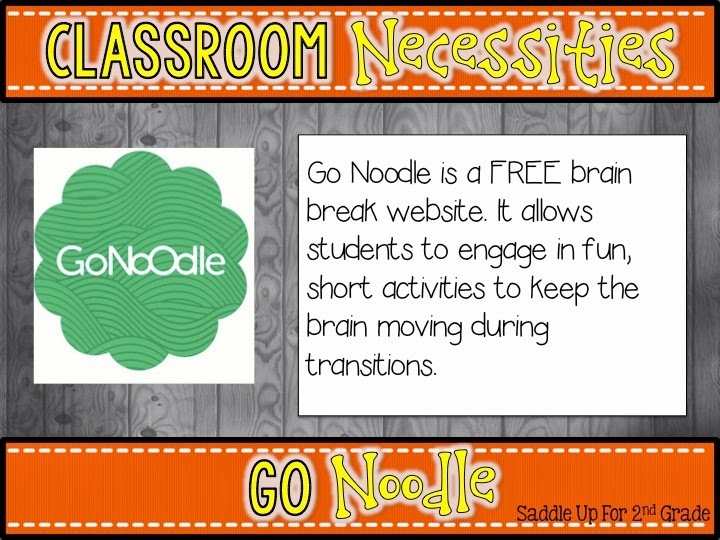 If you haven’t signed up for GoNoole yet, I highly encourage you to do so. 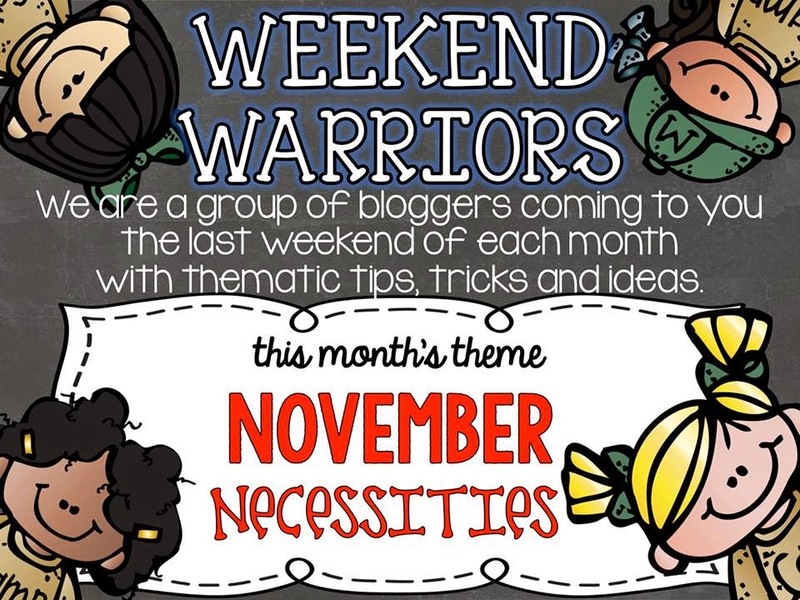 Click on the links below to check out other November Necessities from my sweet friends.